Women in Hollywood: Sexism & Age Discrimination. Now there’s Maggie Gylenhall to add to the list of women speaking out about some of the unfair and discriminatory practices Hollywood has been engaged in for decades. In her case, she was told that at age 37, she was too old to be the love interest for a 55 year old man! Top 10 Highest Paid Actresses: No big surprises, but some small ones. I would have thought Scarlett Johannsen or Drew Barrymore would be on this list. Maybe Kate Hudson? Other than that, it’s fairly predictable. Some of the older females, all still relatively young mind you, but not by Hollywood standards! Another film list that caught my eye was a list of Spiritual Films of 2014. The list found in Presbyterian Today includes some of my favorite films from last year. 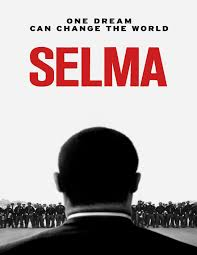 Selma, St. Vincent, Calvary, Cesar Chavez, The Theory of Everything, Unbroken, Ida & The Railway Man are some of the films on the list. I would add The Drop, with Tom Hardy and the late James Garolfini., plus The Imitation Game with Benedict Cumberbatch. These are films that had meaningful messages and all featured characters who, at their core, had some spiritual depth and beliefs that made these films resonate. There should be some point to reviewing films other than relating the obvious such as whether you recommend it to others. If movies are simply mass entertainment, then word-of-mouth or box office results should be enough to send people to see them. But some films have, at their core, a statement to make or a deeper meaning which is meant to be conveyed to the viewing audience. And in this day and age, it’s becoming harder and harder to find the films with deeper meanings and values. It’s pointless to reach the end of a year and simply decide, based on box office or one or two critics opinions, which films have staying power. Of course, the reason for award shows like the Oscars or Cannes is to bring to light many obscure and fine works of art. But sometimes that’s not enough. Many of the films lauded by Hollywood don’t really leave lasting impressions. They may simply reflect a mood of a particular time or era. And there are other films that do leave lasting impressions. Over the past decade in film, the films that have lasting power are few and far between. Next month I’m featuring a list of films from the past decade that have some kind of lasting impact in our culture. Here’s a list of upcoming Summer Films. June 5th: Spy with Melissa McCarthy: Hopefully funnier than some of her latest outings. McCarthy is a talented comedienne with a deft touch given the right material. She was wonderful in St Vincent with Bill Murray. Entourage: The hit series with Jeremy Piven comes to the big screen. 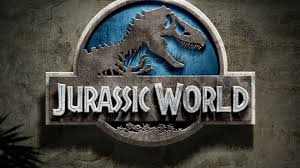 June 12th: Jurassic World-Coming again to a theatre near you! Jurassic World takes off from the end of the first outing. Jurassic Park is one of the films listed in the top 100 Highest Grossing Films list. Hence, the inevitable rework! 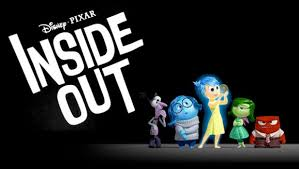 Inside Out: Pixar’s latest offering. As I’ve said many times, some of the most imaginative and creative work in films is done by Pixar. The film is about five emotions-Joy, Anger, Disgust, Fear & Sadness-that exist in the mind of a young girl. June 19th: A Little Chaos has received mixed reviews. 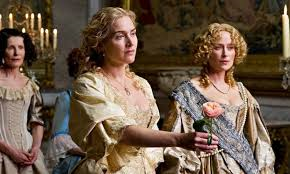 The plot revolves around Kate Winslet as one of the gardeners who helped design the gardens of Versailles during the reign of King Louis XIV. June 26th: Max-This one is not Mad. This is about a service dog from the war and is billed as an ” American family adventure film.” Max is a service dog who must help the family of his fallen handler heal as they recover from his loss. Terminator Genisys-Another outing with the Terminator. Arnold Schwarzenegger is starring and this one is billed as ” a sequel and a reboot’ of the series. After reading the synopsis, suffice it to say that John and Sarah Connor will try to unravel the time travel screw ups that occur as the writers struggle to make sense of it all. 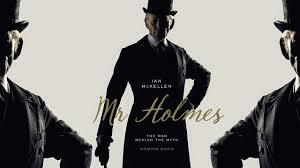 July 10: Mr. Holmes-has received critical acclaim. Ian McKellen stars as an aging Sherlock Holmes. Ant-Man-The ever affable Paul Rudd stars as the super-hero Ant-Man. 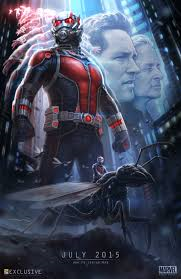 The plot surrounds Rudd as con-man Scott Lang, who has the ability to shrink and gain astonishing strength when wearing the incredible super-suit. 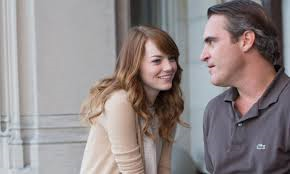 July 17: Irrational Man-Woody Allen directs Emma Stone and Joacquin Phoenix in this film that debuted at Cannes. Billed as a “mystery drama”, the plot revolves around Phoenix as a college philosophy professor who is experiencing an existential crisis, but finds meaning to his life when he begins a new relationship with one of his students, played by Emma Stone. July 24: Pan-Another tale of Peter Pan, this is the background story for the traditional tale of Peter and his journey to Neverland. Hugh Jackman stars as Blackbeard and Rooney Mara is cast as Tiger Lily. July 29: Vacation-The remake of the original Vacation, this one stars Ed Helms with a cameo from Chevy Chase. 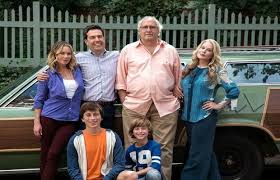 Rusty Griswold (Helms) decides to re-connect with his family and take them to see “Wally World”, the mythical theme park that is soon to be closed. Ricki and the Flash-This is one of those Fem Flicks. Meryl Streep stars and Jonathon Demme directs in this musical comedy/drama. 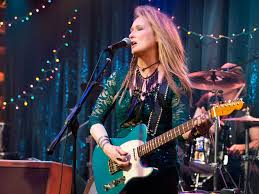 Streep plays a musician who “gave up everything” for her dream of rock-and-roll stardom. Now she is returning to her home to try and make peace with her family. 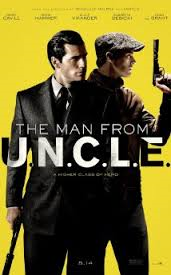 August 7: The Man from U.N. C. L. E.- This looks promising, although it is recycled material from the hit series from the sixties. The characters are set in the 1960’s again, as CIA agent Napoleon Solo works with KGB operative Illya Kuryakin to foil a mysterious criminal organization working to proliferate nuclear weapons. 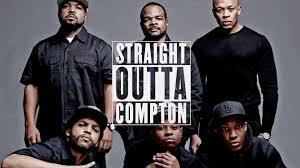 Straight Outta Compton-This also shows promise to be a timely entry with a story about the hip-hop group NWA as they emerge from Compton, California in the mid-eighties and change the music industry and pop culture forever with their unique brand of music and tales from life in the hood. Masterminds-Something on the lighter side, with Kristen Wiig and Zach Galifianakis starring in this comedy based on a true story of one of the biggest bank heists in American history. Kristen Wiig is another talented comedienne who suffers when she’s not given the right script. Hopefully, this one will hit the high notes. Owen Wilson and fellow SNL veteran Jason Sudeikis also star. Other films of note opening this summer are: Mission Impossible with Tom Cruise and another Fantastic Four remake. 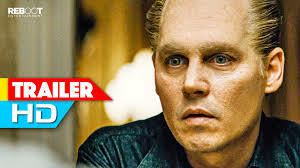 September 2: Black Mass with Johnny Depp starring as gangster Whitey Bulger. Depp has been getting rave reviews for his portrayal of Bulger.